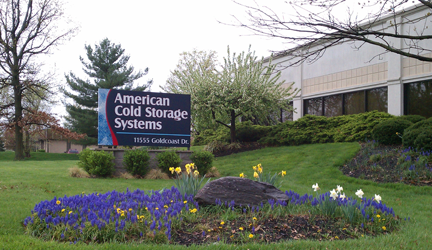 American Cold Storage, Inc. is always in search of a better way to meet our customers constantly changing needs. 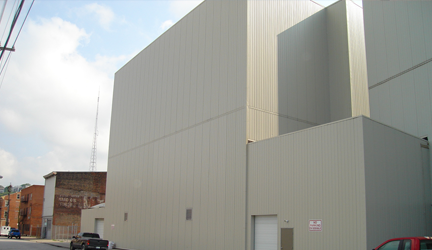 Our commitment is to achieve common goals such as scheduling, safety, cleanliness, and quality in meeting your cold storage requirements. 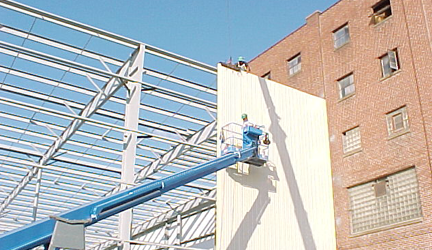 Our contract includes an implied covenant of good faith, commitment and communication thereby creating an environment where trust and teamwork facilitates the completion of successful project. 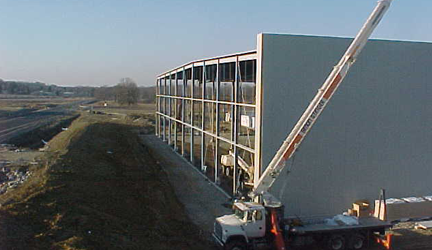 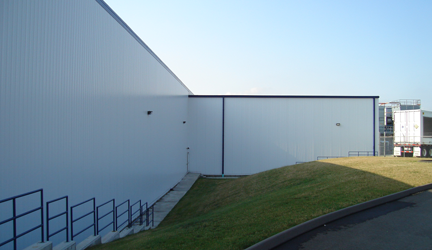 From small walk-ins to entire warehouses, ACSS has the expertise to complete your project with professional personnel and service that you can rely on. 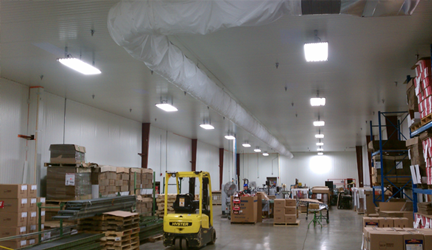 As our customers continue to change or add new product lines, we understand the challenge of upgrading existing facilities and we excel at meeting new requirements. 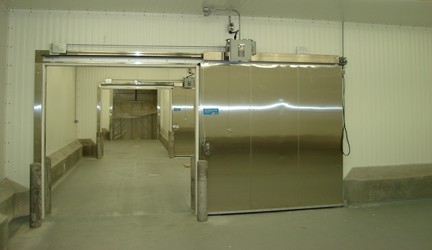 Repairs, clean room needs, sliding or hi-speed types, ACSS offers a full line of doors to fit any application.